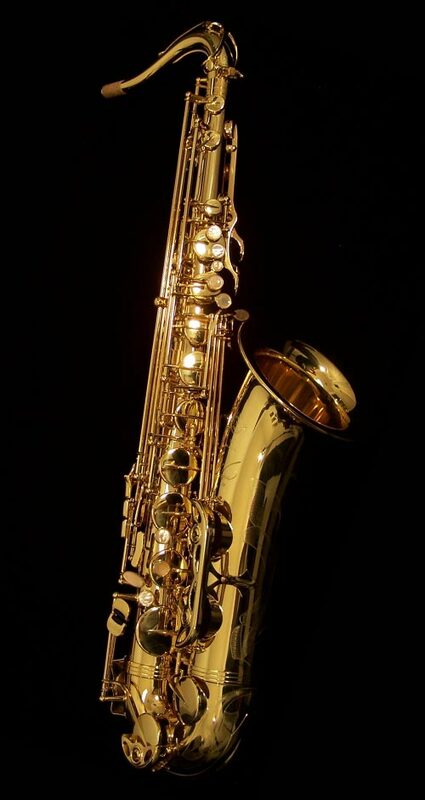 While characterized by a shiny bell, intricate key work, neck and an S-shaped curvature, the saxophone has undergone countless design changes and innovations since Adolf Sax invented it in 1846. Over time, many manufacturers have developed their own take on the instrument, and some have proven to be important to the development of the instrument and the music that followed. Below are 10 of the most important saxophone models in its 169 year history, as well as the famous saxophonists who played them. Conn is one of the oldest instrument manufacturers in the United States and first tried its hand at saxophone production in 1888 in Elkhart, Indiana. 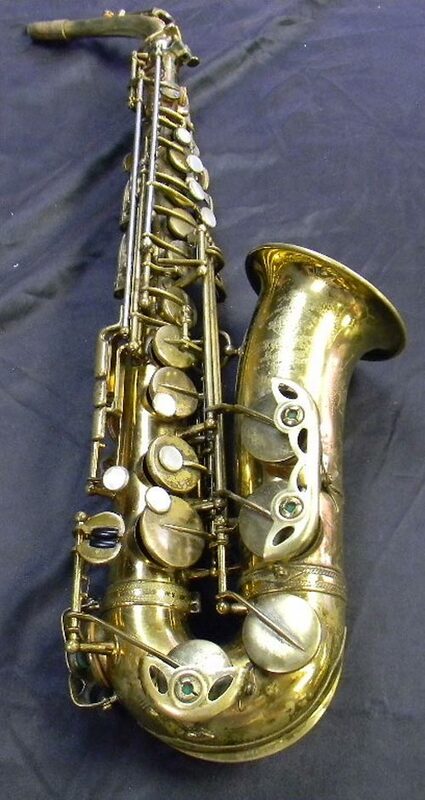 The Conn New Wonder, introduced in the 1920s, was the brand’s first model of note and was unofficially dubbed “the Chu Berry” after tenor saxophonist Leon ‘Chu’ Berry. In the early ‘30s, Conn began transitioning to the now-famous M series. These horns featured rolled tone holes, low-B and Bb keys on the inside of the bell, previously they were split on different sides, an enlarged pinky spatula for better facility and the underslung octave key. These horns commonly are referred to as the ‘naked lady models’ because of the engraving of a woman on the bell. The Conn M horns were played by the likes of alto saxophonists Charlie Parker and Benny Carter, tenor saxophonists Dexter Gordon and Lester Young, and baritone saxophonists Gerry Mulligan and Harry Carney. The 6M alto, 10M tenor, and 12M baritone were incredibly popular through the late ‘40s until the introduction of the Selmer Mark VI, which proved to be the downfall of Conn and the rise of Selmer as the dominant manufacturer. Conn M saxophones, while often requiring more maintenance than other horns, offer some of the fastest key action you'll find anywhere. Gus Buescher left Conn in 1894 to form Buescher Manufacturing Co., later renamed Buescher Band Instrument Co., also in Elkhart. Noted for their rich sound, these are the some of the earliest saxophones manufactured in the United States. The first model introduced by the Buesher was the True Tone saxophone, followed by the popular Aristocrat series in the early ‘30s. Sigurd Rascher, author of “Top Tones for the Saxophone,” and a young Sonny Rollins both played on these horns. In 1941 Buescher introduced its most popular model, the Buescher 400 featuring a recognizable ‘top hat and cane’ engraving on the bell. This horn also is recognizable by its flared bell, rear low-B and Bb keys, and an underslung octave key similar to the King Super 20. Duke Ellington’s lead alto player Johnny Hodges performed throughout his career on the Buescher Aristocrat and 400. Vintage Buescher horns are very similar to vintage Conns, Buescher was a former employee after all, and competed with Conn, Martin and King until the company was acquired by Selmer in 1963. Although the brand essentially disappeared after its acquisition, these vintage horns are highly valued among saxophonists. After John Henry Martin’s Chicago factory burnt down, he moved to Elkhart and began working for Conn. In 1904 he left Conn and reopened his own Martin factory, also in Elkhart, and first took a stab at saxophone production in 1919 with a model called the Handcraft. Martin followed that up with several other adventurous models including the Troubadour, Handcraft Imperial, Handcraft Committee, Centennial and the Typewriter, whose keys are just as odd as its name suggests, before releasing its most popular model simply called, The Martin. 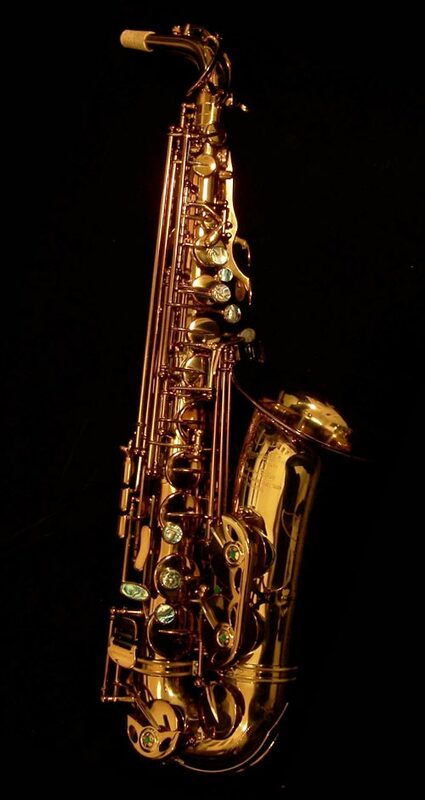 Introduced in 1945, The Martin saxophone line bears its name beautifully engraved on the bell. Arguably the best designed and most sought after of all the Martin horns, The Martin features an adjustable right-thumb hook, wire key covers, and soldered tone holes adding weight to the horn. These instruments were used by Art Pepper, Louis Jordan and countless blues and R&B players. The King Co. has a long and storied history dating back to 1916 when Henderson N. White began making saxophones for World War I era bands. An important stepping stone for King was its 1935 Zephyr model, which drastically improved intonation and response and served as a template for the Super 20. Eleven years later, the famed alto and tenor King Super 20 models were introduced to great success with the Super 20 baritone following in 1960. Manufactured in Cleveland, Ohio, the early Super 20s are characterized by their generous helping of mother-of-pearl keys, well-designed underslung octave key, double-socket neck, and elaborate circular flares engraved on the low-B and Bb keys. In 1947 silver bells were added as an option on the horns and manufacturing remained consistent until 1965 when company was sold to. As with many instrument models of all types, the early Super 20s (1950-1959) are the most desirable as the quality of materials and manufacturing degraded over time. This was a popular saxophone among many jazz greats, including Charlie Parker, Julian ‘Cannonball’ Adderley, James Moody and Yusef Lateef. King tempted fans with the experimental Super 21 some years after the Super 20 ceased production, but this model never made it past prototypes. The most popular, mystical and sought after of all the vintage horns, the Selmer Mark VI has been played by many of the greats, including John Coltrane, Sonny Rollins, Wayne Shorter, Paul Desmond, Stanley Turrentine and countless others. Selmer always has had a reputation for quality among woodwind players since Henri Selmer founded the company in 1885, and this horn certainly is no exception. The sixth model since Selmer began saxophone production in 1922, the Mark VI followed the blueprint of the Selmer Balanced Action and Super Balanced Action saxophones of the ‘30s and ‘40s. The Mark VI returned to small-bore design, the key work was rethought to eliminate playing constraint, and the Selmer ‘S’ was engraved on the neck with a blue background, although you’d be hard-pressed to find a Mark VI with the original blue paint still intact. The Mark VI saxophones were designed and manufactured in France and then assembled in the territory they were shipped to resulting in subtle differences from country to country. Many design changes also were enacted during the 20 years of production, leading to inconsistencies across the brand. Even with some imperfect horns in the bunch, the Mark VI is still widely considered the best saxophone ever produced, with many modern manufacturers emulating its design and ergonomics. The Keilwerth Saxophone Company was founded in 1925 by a German craftsman named Julius Keilwerth. 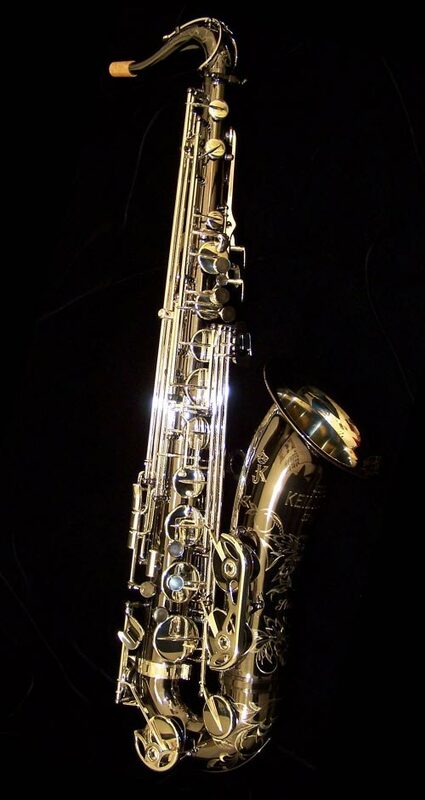 Since the start, Keilwerth’s take on the design of a saxophone has been unique and it is clear that there is no attempt to duplicate the Selmer Mark IV or the vintage saxophones of the United States. Developed in 1989, Keilwerth’s in-demand model is the SX90R, available for alto, tenor, and baritone; their SX90 model is available for soprano players. The SX90R is available in a shadow nickel-silver, black nickel, gold, or vintage finish, each offering a distinct sound and visual interpretation. It’s characterized as a versatile horn with a big sound -- not as an instrument specific to jazz or classical genres. The palm keys are adjustable, allowing the player to raise or lower them to their own comfort, a feature unique to Keilwerth. The Keilwerth horns are touted by saxophonists Kirk Whalum, David Liebman, James Moody, Ernie Watts and Ron Blake. With a company history dating back as far as 1893, the Yanagisawa Co. has garnered a positive reputation in recent years for their dedication to both beauty and craftsmanship. Two of their most popular models are the lacquered brass 991, and the lacquered bronze 992, which was introduced in 1998, both available for soprano, alto, tenor and baritone. The bronze finish typically results in a darker tone, dependent on the player, and both finishes feature beautiful hand engraving. 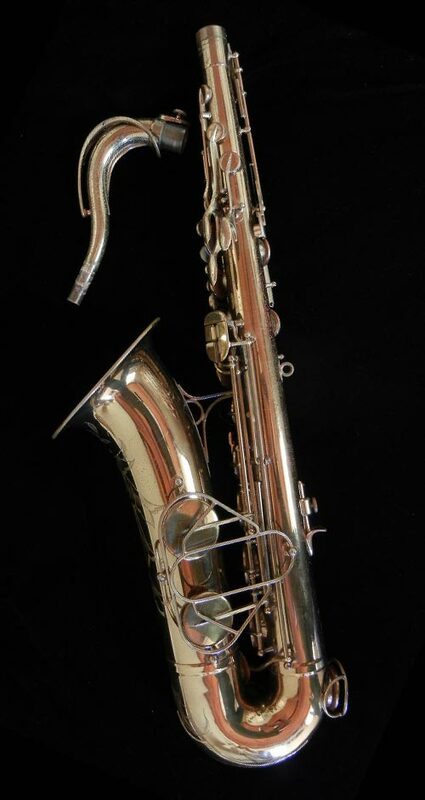 Similar to the Yamaha horns, the Yanagisawa saxophones feature a ‘rocking table’ mechanism for the left pinky keys making facility through those notes easier. These horns are known for their effortless playability and comfort in the altissimo register. The altos seem to have gained much more popularity than the Yanagisawa tenors as is evident by the roster of artists that play the horns, which includes Antonio Hart, Mark Gross, Tia Fuller and Bruce Williams. 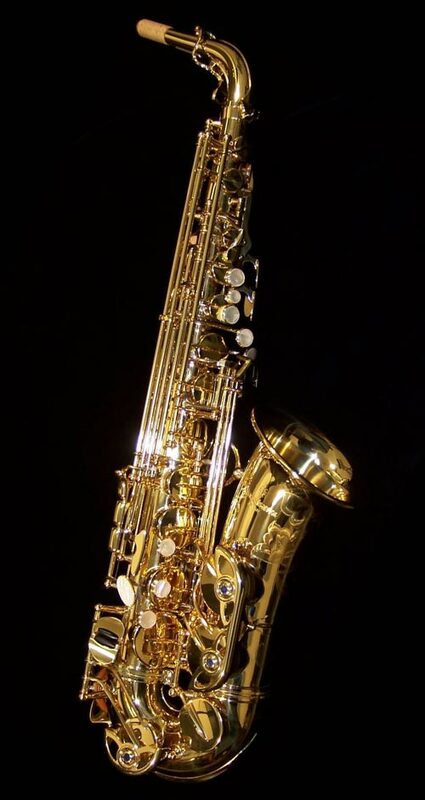 It’s really difficult to pick just one of the more modern Selmer Paris saxophones as ‘the one.’ The Selmer Reference, Series II, and Series III saxophones are all well designed, popular models that have been well received by professional saxophonists. Released in 1999 and available for the full line of saxophones, the Selmer Series III was designed as a versatile horn with improvements in timbre, intonation and flexibility, made possible by the advancing technology. 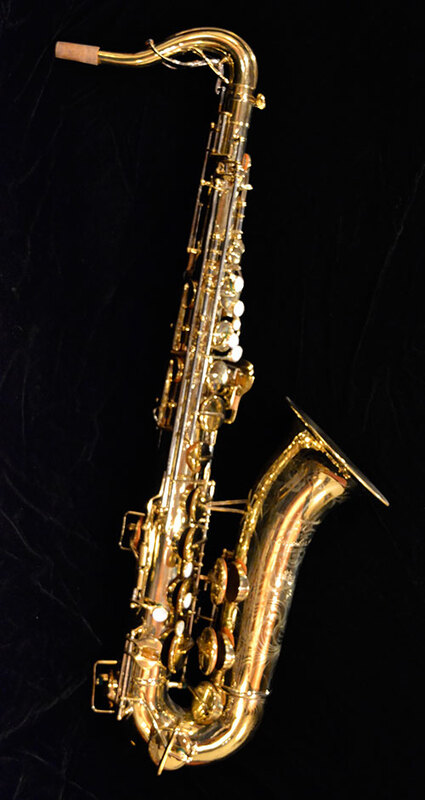 This model is used by classical saxophonist Claude Delangle of the Conservatory of Paris and the late Johnny Griffin. Introduced in 2001, the Selmer Reference is a spin on vintage Selmer designs, but benefiting from modern manufacturing capabilities. The tenor Reference 36 is based on the ’36 Balanced Action, while the tenor and alto Reference 54s are based on the ’54 Mark VI. Its rich sound and vintage aesthetic have made it a very popular choice among collegiate and professional jazz saxophonists alike. Across the full manufacturing spectrum, Yamaha makes some of the most consistent and highest-quality new instruments. They are well engineered and little difference will be found between saxophones of the same line, unlike many of the vintage horns which were produced without such modern technologies. Yamaha introduced the Custom Z and Custom EX in 2002 as an additional professional option to their YAS-62 model. The Custom Z is a brighter horn and designed for jazz players while the Custom EX was designed for the classical saxophonist. Both are incredibly easy to play. 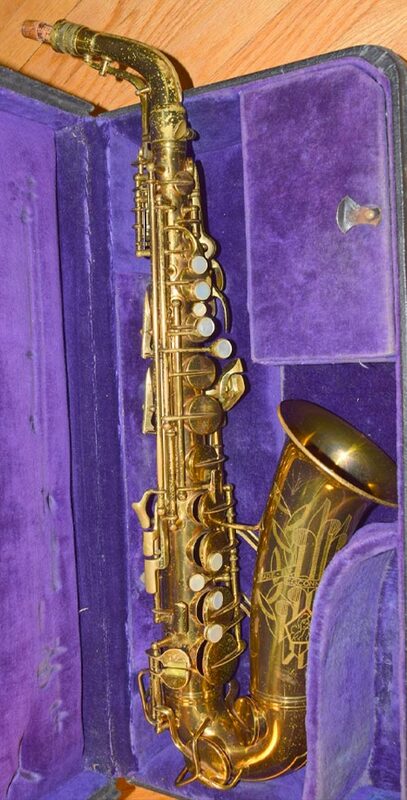 While they are beautiful, durable, and consistent instruments some may argue they lack the character and sound qualities of many vintage saxophones. It should be noted that Yamaha also makes one of the highest quality and affordable student model saxophones on the market, the YAS - 23. Yamaha saxophones are played by Jeff Coffin of the Dave Matthews Band, Phil Woods in his later years, Dave Coz and classical saxophonist Otis Murphy. The youngest of all the companies on this list, P. Mauriat has been quickly gaining traction since its establishment in 2003. 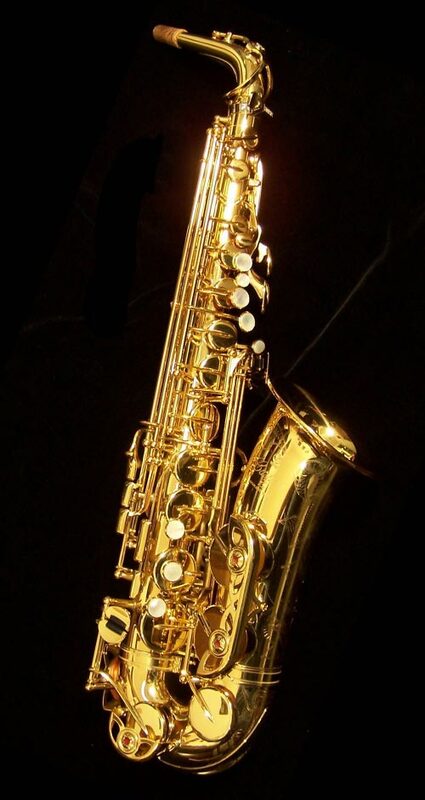 Their saxophones are constructed with high quality brass that is hand hammered in the factory providing the player with beautiful tone and projection. The PMX model is one of their more popular models available for alto (PMXA) and Tenor (PMXT). It is a wonderfully constructed instrument, boasting rolled tone holes with no soldering resulting in better response and intonation, an enlarged hand shaped bell and a vintage retro look. The action of the PMX models is very similar to that of the Selmer Mark VI, but you will find more consistency in the P. Maurait horns due to their modern design and construction. Jazz saxophonists James Carter, Marcus Strickland and Greg Osby all perform on P. Mauriat. It’s important to try several different options, whether it be vintage, new, French or Japanese. Your experiences with a specific saxophone manufacturer may be completely different from that of a colleague. Each model boasts its benefits and suffers from its shortcomings, but it’s important to remember the most important difference, the player! Photos from kesslermusic.com and JWSax.com.